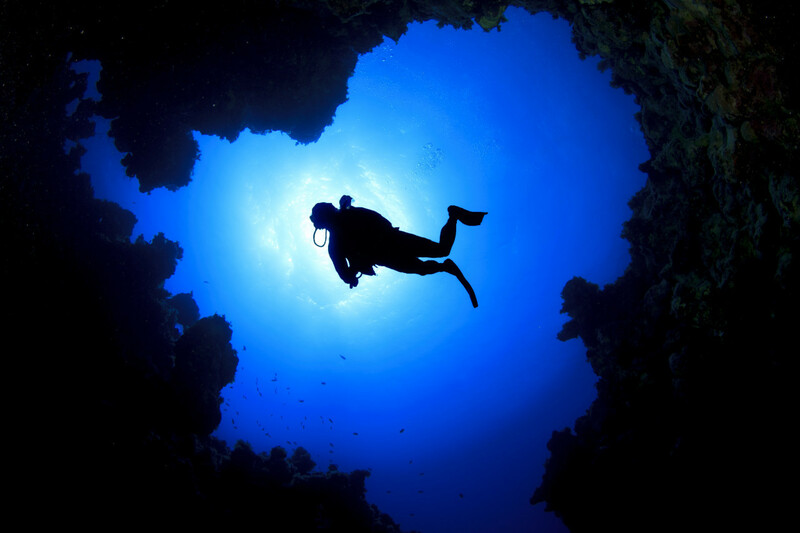 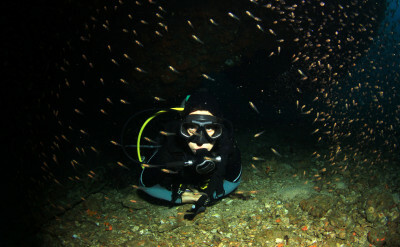 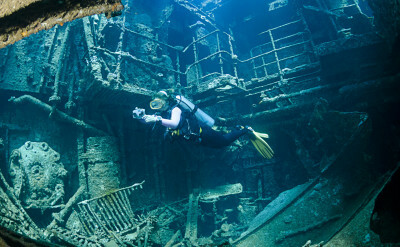 There is something exciting and mysterious about exploring deeper dive sites while scuba diving. 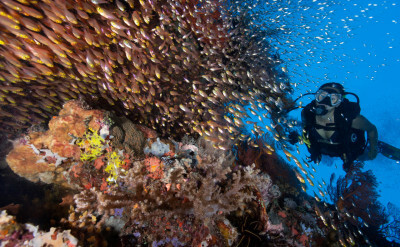 Sometimes it's a wreck dive or a reef wall that attracts you. 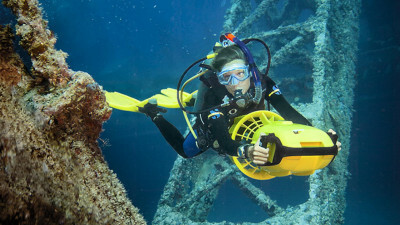 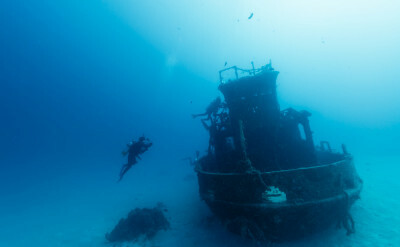 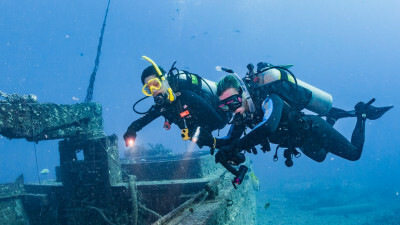 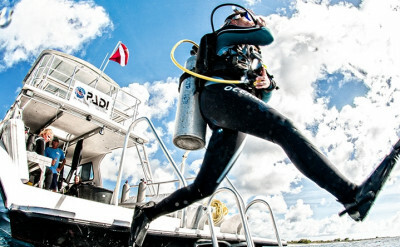 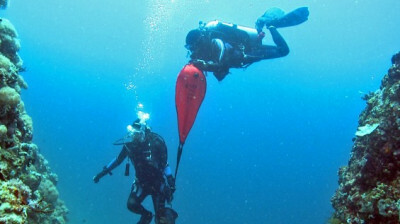 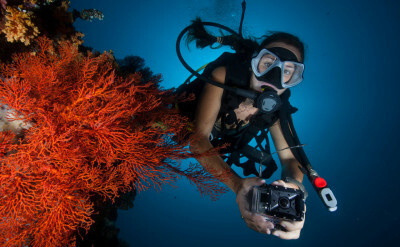 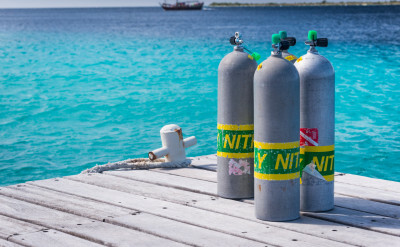 Whatever it is the PADI Deep Diver Specialty course is for you. 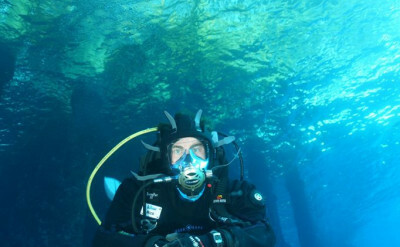 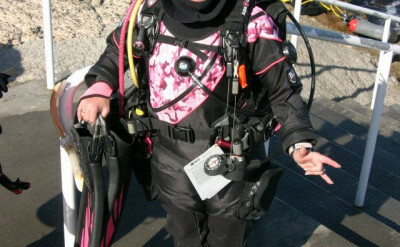 You must be and Advanced Open Water Diver and at least 15 years old. 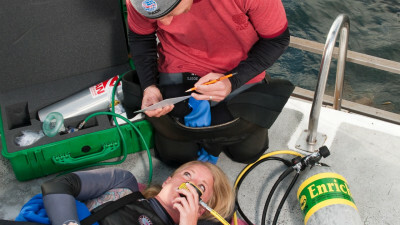 Student specialty equipment required includes a knife, slates, light and timing device.